Former longtime mayor and U.S. Ambassador to the Vatican Ray Flynn gave a wave to Gov. 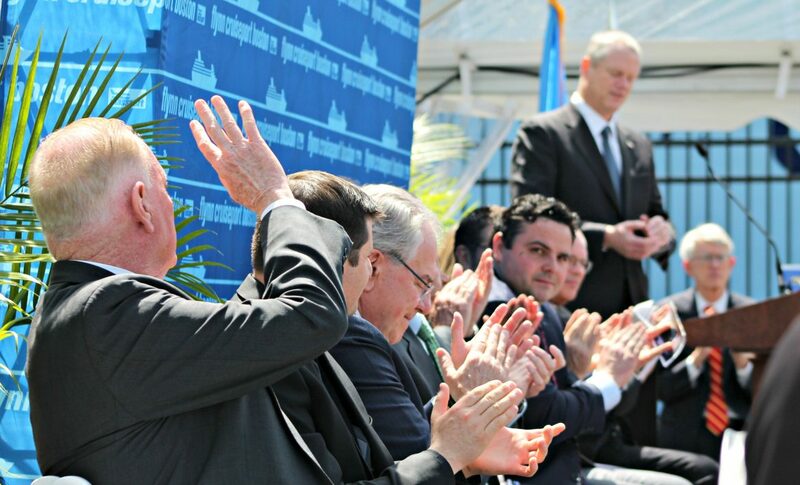 Charlie Baker during a ceremony last week dedicating the South Boston cruise terminal as the Flynn Cruiseport. The speaking lineup also included House Speaker Robert DeLeo, state Rep. Nick Collins and Sen. Linda Dorcena Forry. Former Senate President William Bulger took part in the ribbon-cutting. April showers are supposed to bring May flowers, but very little was coming up roses last week for state budgeteers who saw their hopes of avoiding another scramble to balance state finances washed away in a torrent of economic floodwaters. The $220 million shortfall in revenue through March — again, if all went according to plan — would become much more manageable when the cash came pouring in during the largest month for tax collections in the year. Not only did that not happen, but the opposite occurred. New reports showed an economy contracting in the first quarter, business confidence on the decline and a revenue gap that more than doubled to $462 million when April revenues not only failed to live up to expectations, but dropped $83 million from last year. “It’s hard for us to really figure out what’s happening because our unemployment rate is low, the economy is very well in Massachusetts [and] the jobs are there. We’re sitting back saying, ‘What is stymieing our benchmark figures?’ ” said state Rep. Paul Donato, D-Medford, the second assistant House majority leader. Gov. Charlie Baker does not seem to have hit the panic button yet, and suggested he and his budget team have been preparing for the possibility of a shortfall for some time. The governor said he was working on a solution to preserve local aid and critical services for taxpayers, and House and Senate lawmakers were in agreement on one thing — keeping their hands off the “rainy day” fund. But Massachusetts Revenue Commissioner Michael Heffernan said the numbers should give state leaders pause. Heffernan said that not only will revenue this fiscal year fall short of projections, but he recommended rethinking the 3.9 percent growth lawmakers are counting on for fiscal 2018. 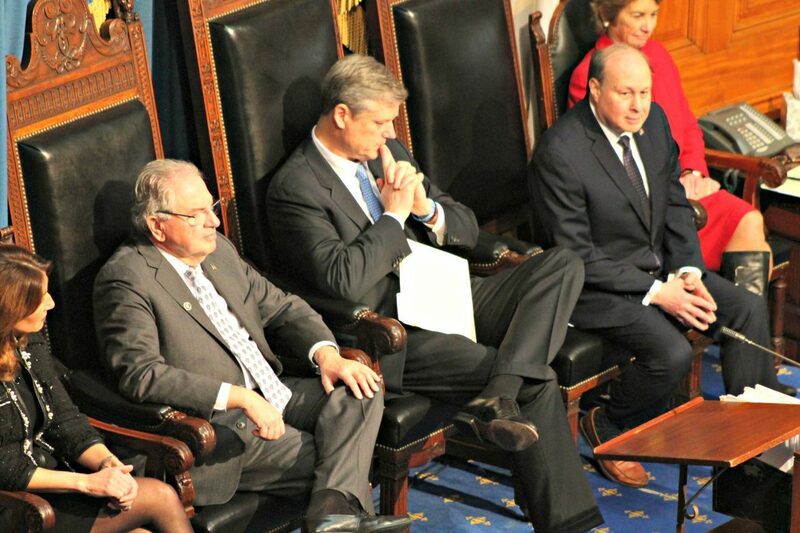 The House has already passed its budget plan for next year, and with the Senate preparing to take its turn this month, House Speaker Robert DeLeo, D-Winthrop, said he wasn’t ready to junk the work of the House quite yet. Except that’s exactly what he and others said last year, only to find themselves in the very same predicament. Jay Gonzalez, who ran former Gov. Deval Patrick’s budget office for roughly four years, used the budget news to prod Gov. 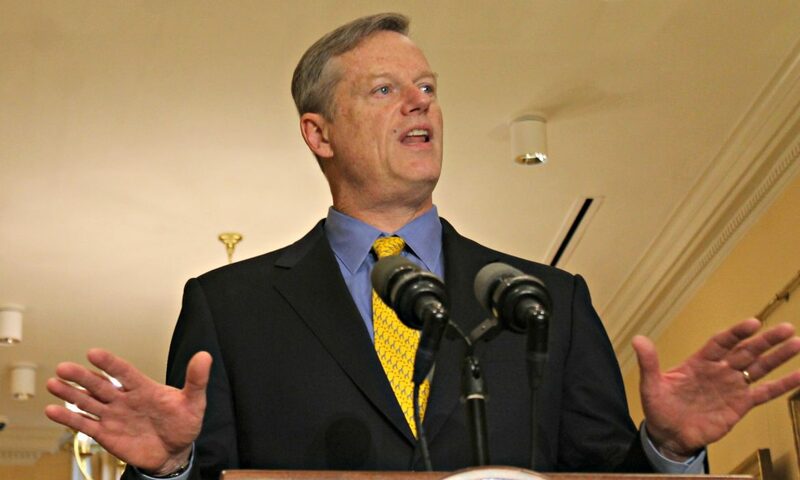 Charlie Baker, who has built a reputation as a nuts-and-bolts leader, for letting things get out of hand. “We’ve got a governor whose whole case for being governor is he’s a great manager. And he is failing at that,” Gonzalez, one of two Democrats officially in the race, told the Boston Globe. Gonzalez’s budget management during the Patrick years bears dissecting as well, but maybe for another time. For now, suffice to say budgeting chops could become a major issue in next year’s election, and how Baker pulls this rabbit out of his hat could be a big theme. But it’s hard to blame the governor and not put a good chunk of the responsibility for the current situation on the Democrat-dominated Legislature. Democrats scoffed when Baker vetoed $265 million in spending last summer and warned that the budget was unbalanced, promptly restoring most of the money to the budget with assembly-line efficiency. Then they howled in December when the governor cut $98 million for the same reasons, calling it a “premature” move by a Republican overeager to shrink the size of government. Now they want Baker to resolve the mess that slow revenue growth has created, throwing their hands in the air and suggesting none of this could have been predicted. The House ignored the concerns of doctors, nurses, and the millions of Americans who depend on the ACA. The Senate must reject the #AHCA. Nearly $500,000 in grant money was awarded to 11 community health centers last week for projects including telehealth services in dermatology and optometry, installation of video conference equipment and the purchase of a panoramic dental X-ray machine. 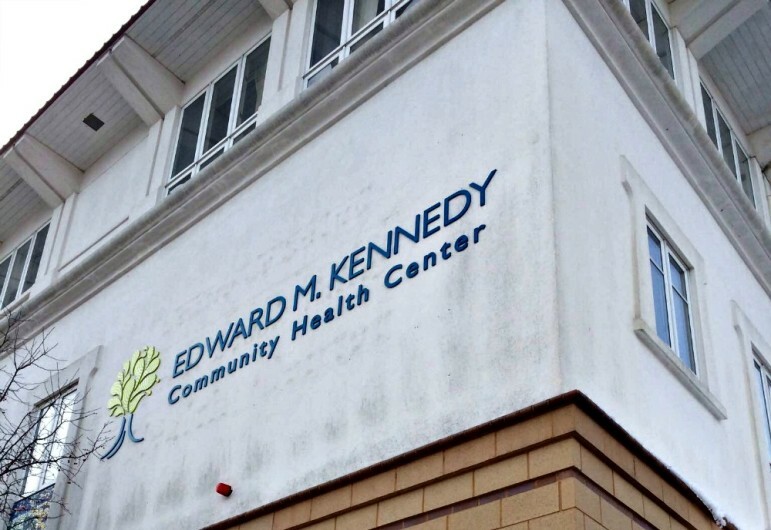 Community health centers receiving the grants from MassDevelopment include the Edward M. Kennedy Community Health Center in Worcester; Caring Health Center in Springfield; Community Health Center of Cape Cod in Mashpee; DotHouse Health in Boston; Greater Lawrence Family Health Center in Methuen; the Hilltown Community Health Centers in Worthington; Holyoke Health Center; Lowell Community Health Center; and the South End Community Health Center in Boston. The Family Health Center of Worcester received $47,988 to support its efforts to open a school-based health center in Worcester East Middle School. “School-based health centers improve the overall health and wellness of all children through medical visits, annual health screenings, health education and behavioral health services,” said Frances M. Anthes, president and CEO of Family Health Center. Boston’s Harbor Health Services/Neponset Health Care Center received $11,200 to buy software to support its medical interpreter program and pay related licensing costs. 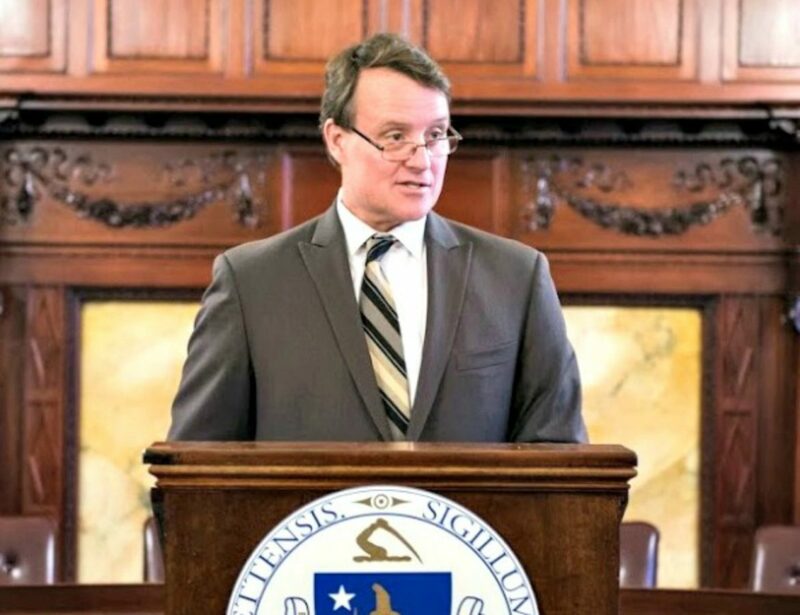 State Sen. Michael O. Moore, D-Millbury, has been appointed by Senate President Stanley C. Rosenberg, D-Amherst, to serve as chairman of the newly established Senate Special Committee on Cyber Security Readiness. In the wake of growing concerns relative to data privacy, security and increased threats within cyberspace, the state Senate has taken action to establish a Special Committee to make recommendations on measures the commonwealth can utilize to improve its cybersecurity readiness. According to statistics from the Federal Bureau of Investigation, millions of people across the United States are victims of internet crimes each year. “With an ever-increasing number of state services delivered through online platforms, working to secure our technological infrastructure is critical to protecting sensitive information,” Moore said in the statement. Moore also serves on the state Department of Justice’s Global Justice Information Sharing Initiative Global Advisory Committee. Through this role, he has participated in advisory groups to help ensure public safety against foreign and domestic threats, and to provide leadership in preventing and controlling crime. Moore, who previously spent 22 years in law enforcement, will serve alongside four other senators as part of the Special Committee. Their review will culminate in a final report submitted by March 30, 2018, with any recommendations for legislation. A state agency has for the first time reported a statewide relative price designed to account for differences in patient acuity, types of services health care providers deliver to patients, and the different product types that commercial insurance payers offer to their members. The Center for Health Information and Analysis included the new metric last week as it released its annual examination of price variation among providers in the commercial market. The report includes data through 2015 for acute-care hospitals and through 2014 for physician groups. The report includes some significant, if not unsurprising, findings. Since 2012, more than 50 percent of commercial insurance payments to acute-care hospitals flowed to facilities that have the highest prices, such as academic medical centers. Also, 86 percent of payments to physician groups for patients with commercial plans went to groups with above-average relative prices, according to the CHIA report. In all, $5.5 billion was paid to physician groups in 2014 for services provided to patients with commercial insurance plans.